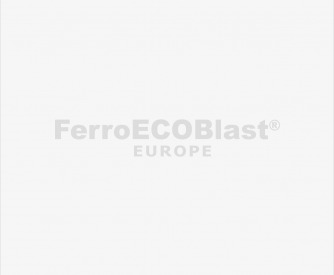 FerroECOBlast Europe pressure and injector type Blast cabinets provide the solution for any customer´s demands. All cabinets can be equipped with the choice of rotating turntables, rotating baskets and blast nozzle oscillation systems to accommodate the most specific requirements. Ergonomically designed ecological blast cabinets, made for professionals by professionals. Ergonomically designed ecological Blast cabinets are made for professionals by professionals. Various ranges of standard blasting cabinets are upgradeable by a long list of accessories and add-ons providing an ideal customizable solution for low and medium complex surface treatment installations. Wet Blasting provides extremely consistent and reproducible surface treatment to clean, degrease, descale, etch or satin polish various products of varied geometry and material (from plastic & soft metals to steel and exotic materials) without the use of harsh chemicals or dusty mechanical action.  FerroECOBlast Wet Blasting is a solvent- and dust-free blasting process that employs an operator-safe abrasive solution comprising of a special mix of water and media, sometimes also a special detergent. This mix is projected at the workpiece through an advanced blast nozzle. The operating pressure of the process is highly controllable and wastewater from the machine is processed through a filtration system, which separates out solid waste for safe disposal and allows the water to be recycled. Because no solvents or other potentially hazardous chemicals are used by the wet blast process, it is not subject to any solvent or dust emission legislation. Considerable process customization is possible. A blasting cabinet for less demanding users. Cabinets BLAST SOFTLINE are our standard blast cabinets. The DV-cabinets are available in 3 standard sizes – BLAST DV 1, 2, 3.